The 2nd code 'Fight for Your Goddess' didn't working. 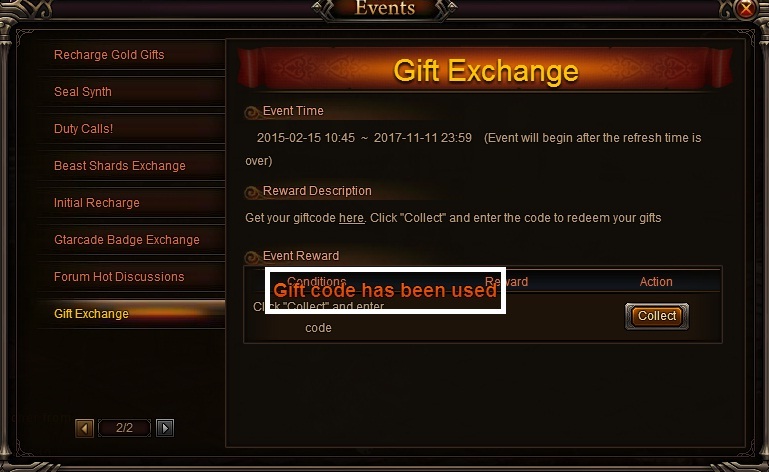 U right, the new code has been sent. I didn\'t got any rewards in my bag... feel free to check my log. 2019-4-22 02:51 GMT+8 , Processed in 0.093983 second(s), 38 queries .